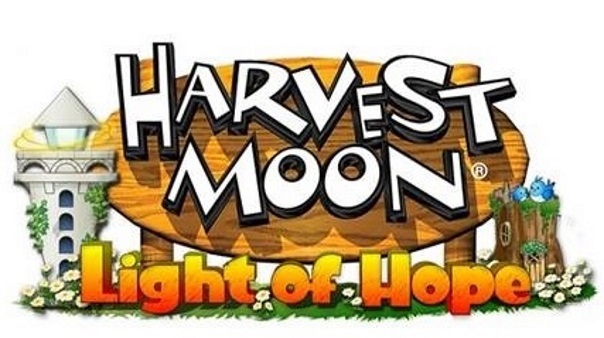 The final DLC pack for Harvest Moon: Light of Hope Special Edition has been released. 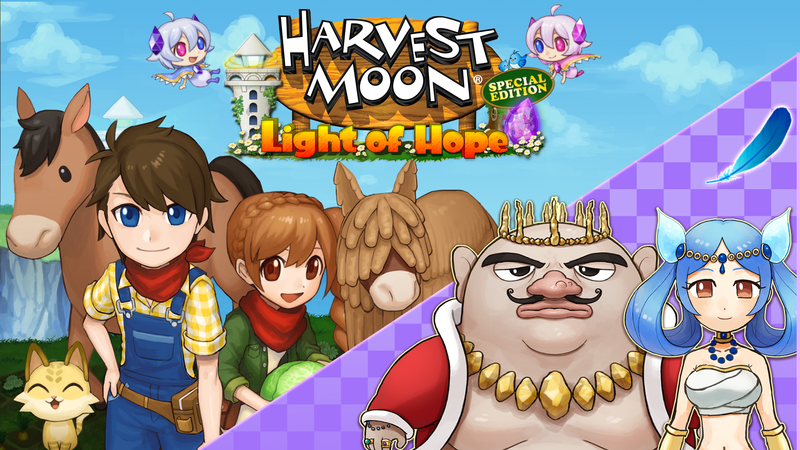 The “Divine Marriageable Characters” pack is available on PS4 and Nintendo Switch for $3.99. This special pack allows you to woo and marry either the Harvest Goddess or the Underworld King Gorgan. New romance and marriage events await those who want to marry the divine. Fiercely territorial and suspicious of surface dwellers, Gorgan, the King of the Underworld, isn’t exactly great with first impressions. But with a secret love for flowers and fish, maybe Gorgan isn’t as grumpy as he appears at first sight!